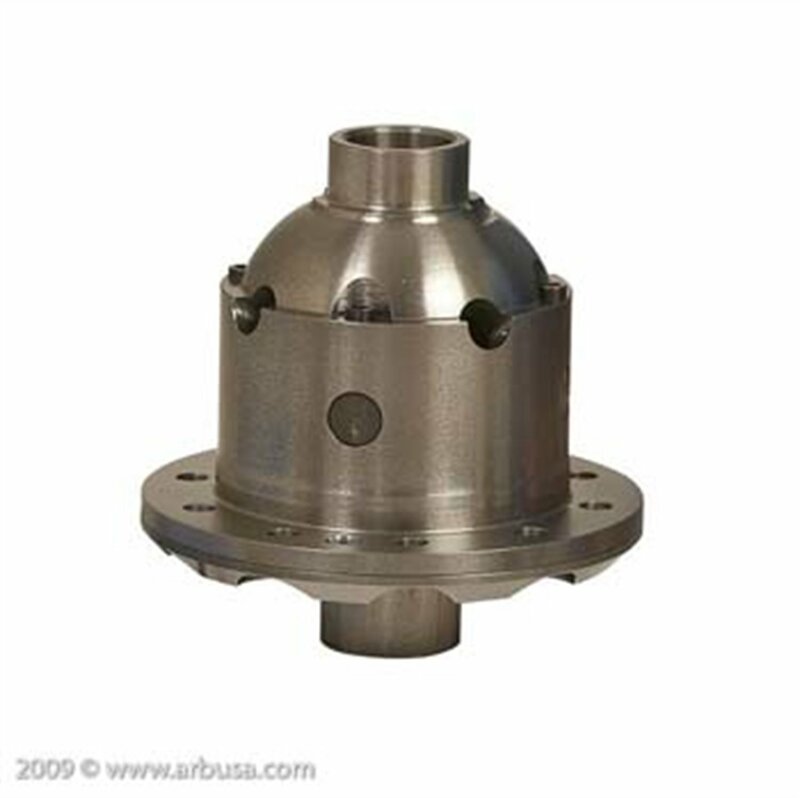 ARB Air Locker RD102 for the Dana 35 has a patented design that has proven to be ultra reliable, even under the most arduous conditions. The ARB Air Locker is certainly very strong. 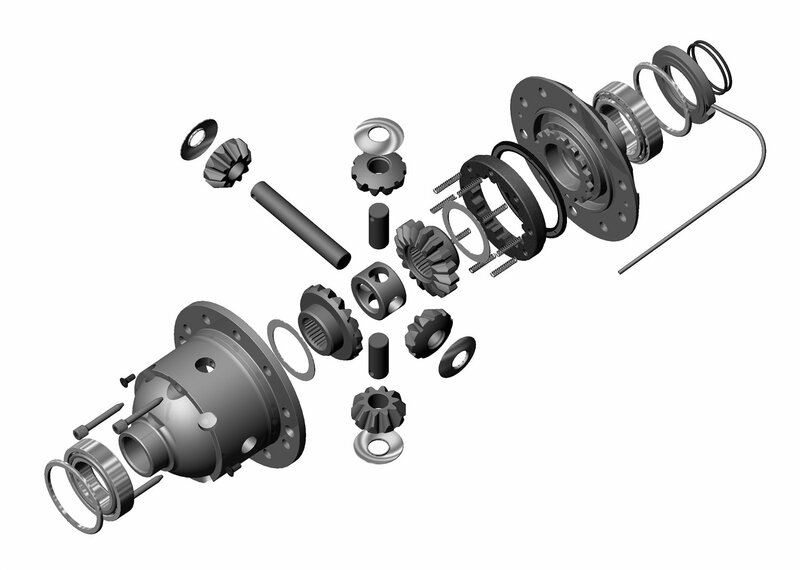 All transmission components have been cleverly designed and manufactured from the highest quality materials using the latest CNC equipment. 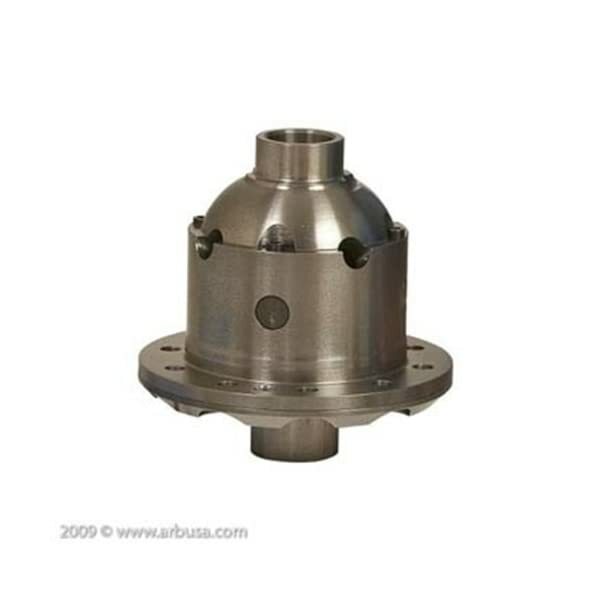 The Air Locking Differential is machined and built at ARB’s Melbourne plant and assembled under the guidelines of a stringent quality control system. Without differential locks, when one wheel loses traction, all the driving torque transfers to that wheel leaving it spinning helplessly. With the ARB RD102 Air Locker activated, you will simply drive out of these situations. Once off road or in any situation that requires increased traction, the ARB Air Locker locks the axles together providing 100% traction to all wheels with the push of a button allowing you to safely and effectively traverse even the most difficult terrain. For use on Dana 35 axles with a gear ratio of 3.54 or higher with 27-spline shafts.